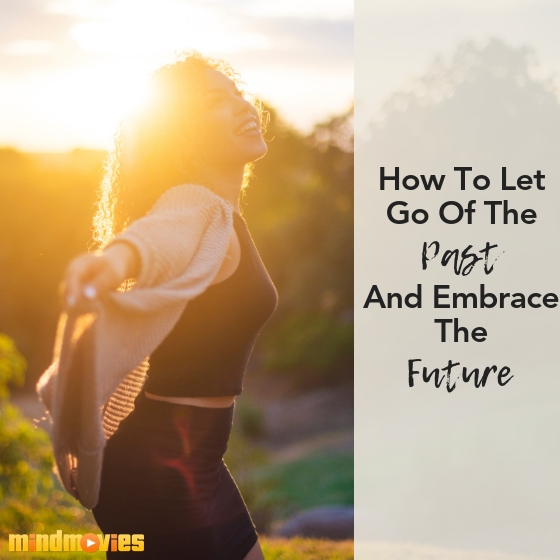 It’s been part of my ongoing practice to live in the moment by letting go of the past and embracing the future. But it’s not always that easy! Let’s face it: letting go of anything can be difficult. Whether it’s a person, idea, expectation, desire, bad habit - the list is endless! 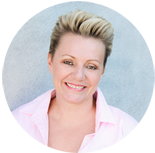 Even those of us who practice the LOA to attract their desired future can find releasing the past to be challenging at times. Part of letting go of the past requires forgiving yourself and others. But this definitely takes practice, practice, and more practice. I’ve put together some ways that I use to let go of the past. I hope they help you to embrace this new year! This seems obvious but it’s easier said than done. This doesn’t only mean learning from mistakes but also learning what worked so that when you move forward, you take with you the best of the past. Learning from your accomplishments as well as your fumbles will set you up for a productive and peaceful future. Experience is the best teacher :-). 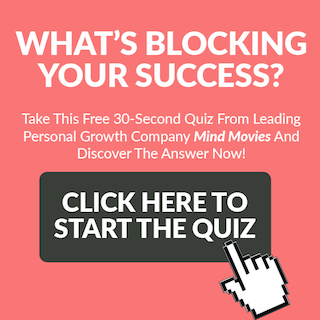 This can be tough, but training yourself to get into a positive mindset and believing that everything from your past made you who you are today is the best way to move forward and create your most successful future. Understand that living in regret is the exact opposite of manifesting a happy future. If you struggle with this, meditation is a great way to get into a positive state of mind. Another way of saying this would be, “Find gratitude.” When you’re in a grateful, positive state-of-mind, then you’re in a higher vibration which allows space for flow. Focusing on gratitude automatically puts you at an advantage and moves you away from obsessing on past mistakes. Again, meditation helps immensely to get you to a positive place. Once more, this could be looked at as “easier said than done”, but truthfully - there is nothing productive about worrying. Worrying takes up so much energy, and that energy would be better used focusing on creating your ideal future. Another key thing to remember about worrying or stress is that it causes health issues, such as blood pressure, heart problems, and depression. Some tricks that I’ve learned for getting out of worry are taking deep breaths, getting outside in fresh air, exercise, and talking about how I’m feeling. 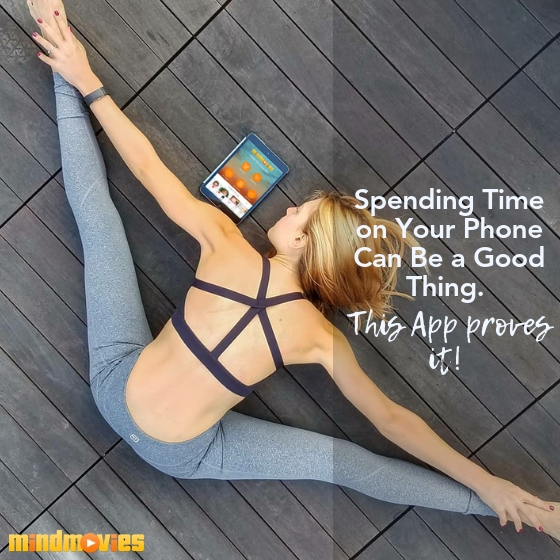 Immerse yourself in the small - and large - pleasures of the present moment. Be thankful for the thoughts, feelings, sights, sounds, relationships- even the sorrows - of today. Even though the goal is to live in the “future you”, that’s really more of a metaphor to train your mind into manifesting your future. If you can simultaneously appreciate the present while living as your future you, then you are winning! Do you have some tips for letting go of the past? I’d love to hear them in the comment section! 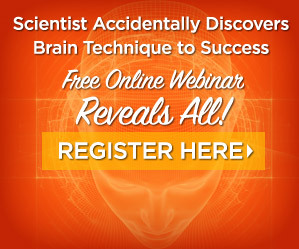 While we’re on the topic of creating your ideal future, I’ve got a gift for you. 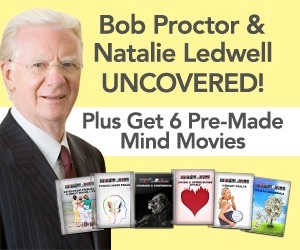 It’s our 6 Pre-Made Mind Movies and they are a really great way to get you into flow to start manifesting your best life. They include wealth, health, love and more - so make sure to go here so you can start manifesting right away! 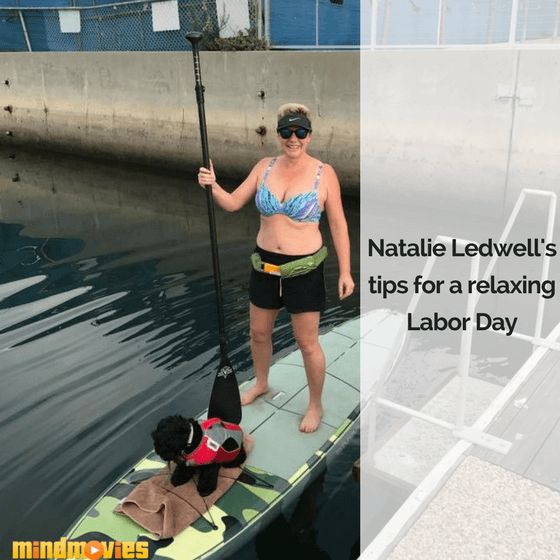 A Message From Natalie: Tips to Unwind, Relax, and Rejuvenate on Labor Day! 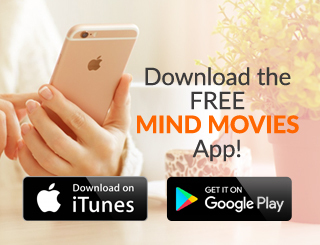 Introducing The Brand New Mind Movies Mobile App!